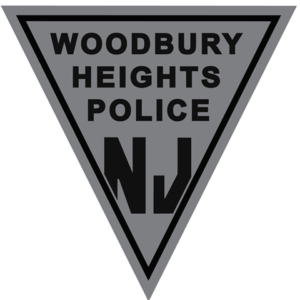 The Woodbury Heights P olice Department was founded in 1961. Prior to that date police protection was provided by the New Jersey State Police. Town Marshals and volunteers from the local Fire Department provided police services also. In 1929 the first school safety patrol was established at the Woodbury Heights Elementary School. In 1966 the first Police Chief was Tuck McCabe. Since then there have been five police chiefs. The Police Department became a 24 hour, 7 day a week operation in 1984. Maintaining public peace and order through the fair and impartial enforcement of law and superior police service. Fostering an environment of cooperation and trust within our community. 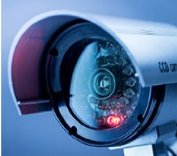 Conducting public business efficiently and effectively. Valuing our employees as our most important resource.